Repair a cracked screen or damaged LCD with this new assembly for iPad Mini 4. 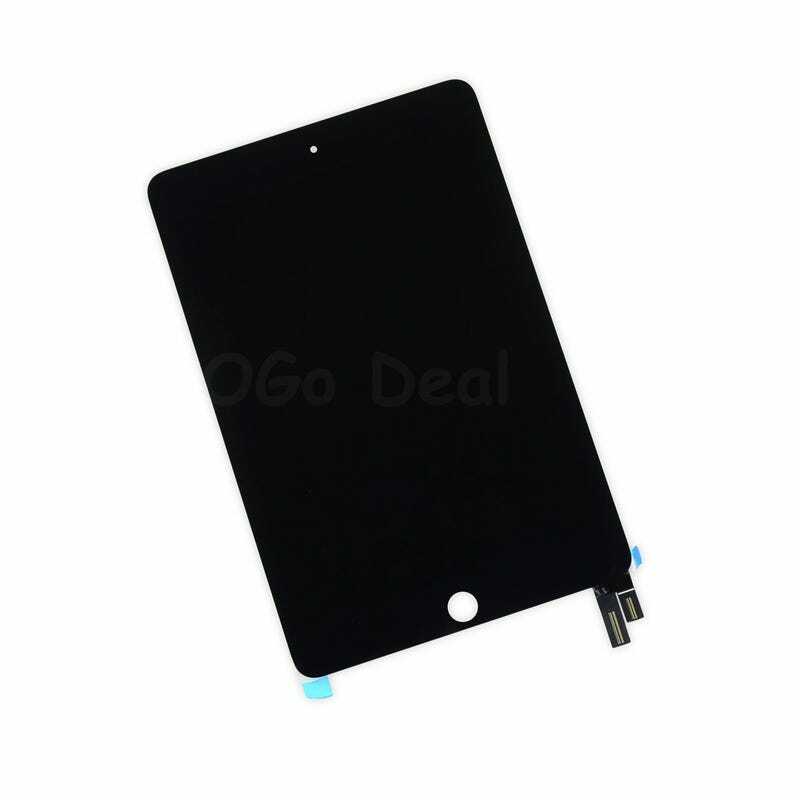 This Assembly including: the touch glass digitizer, and LCD display for a iPad Mini 4. Not include home button assembly, adhesive strips, or the sensor Flex Cable near the home button. You will need to transfer the sensor Flex Cable from your old front panel. Please note : Only the home button assembly from your iPad mini 4 will be capable of using the Touch ID function. Installing a new home button will only restore ordinary home button functions, not the Touch ID features.